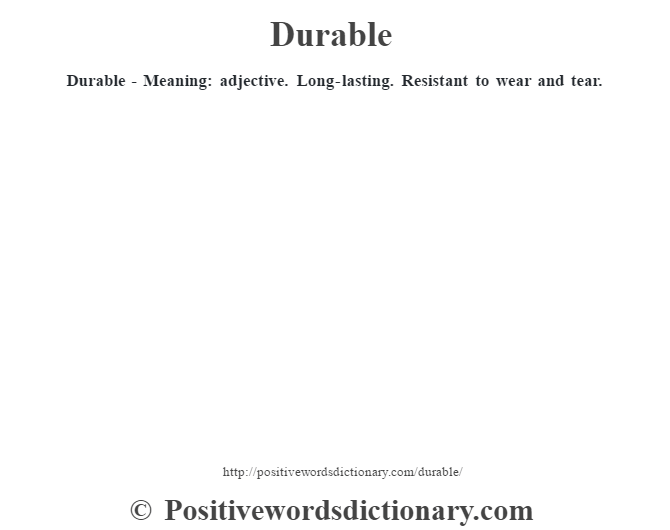 Durable – Meaning: adjective. 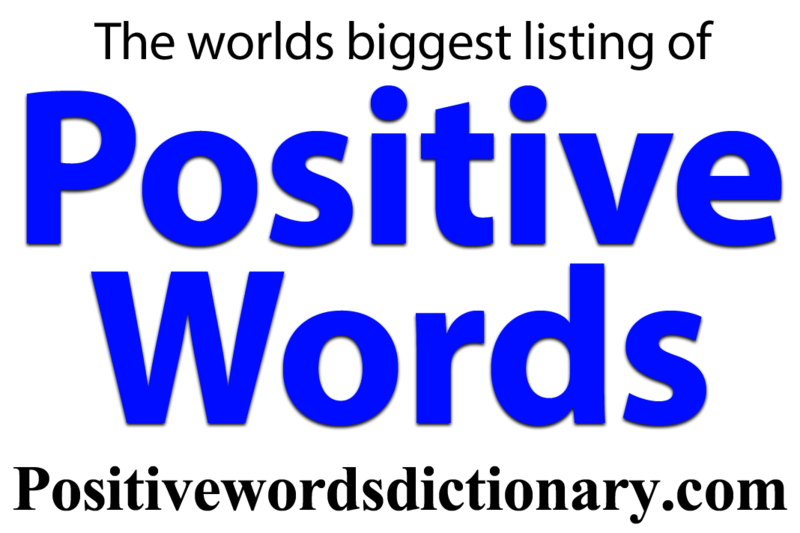 Long-lasting. Resistant to wear and tear.